Calling your local handy man can be a great way to avoid more problems in the future. Call us and schedule an appointment for a consultation. Anything that has a string texture, for example celery Proactive Steps:Keep the water rubbing while using the disposal. Letting the warm run will allow the drain to clear out. you experience a clog, begin by pouring a mixture of vinegar and baking soda. The way you take care of your system depends on how long the system will last. Water heaters are known to be one of the most expensive home appliances. 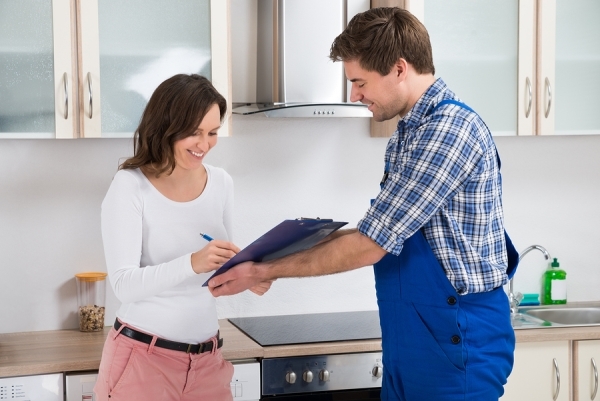 In order to know if your water heater is working efficiently, call us and schedule a check up. Homeowners who experience toilet runs usually are not aware of the cause.The main reason for this the flap of the base of the tank is not securely shut. To fix the toilet runs, remove the top part of the tank. After removing the top part, flush the toilet while keeping an eye on the rubber flap. If the flap does not completely close, that means the water is still running. The ball trigger is not placed correctly to end the flow of the water. food coloring. Once the drops have been added, wait about 20 minutes. Finally, check the bowl, if the water color changed, it is time for a new flapper.